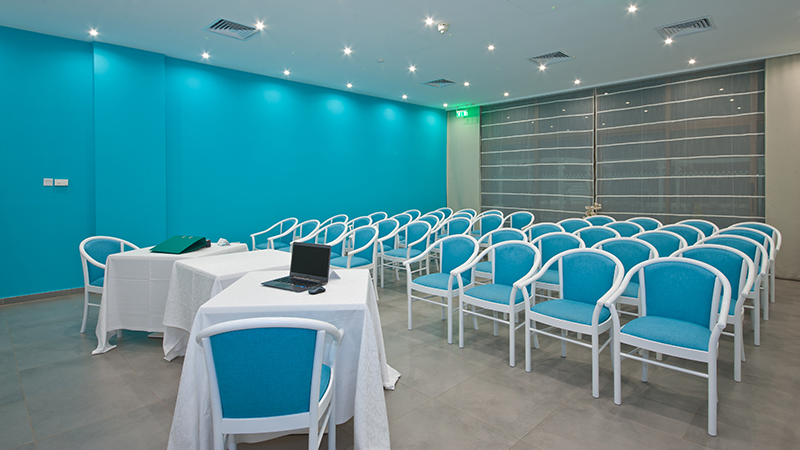 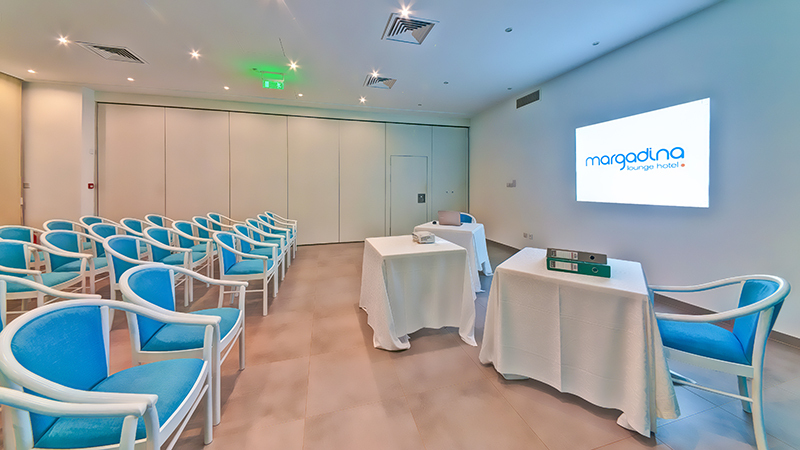 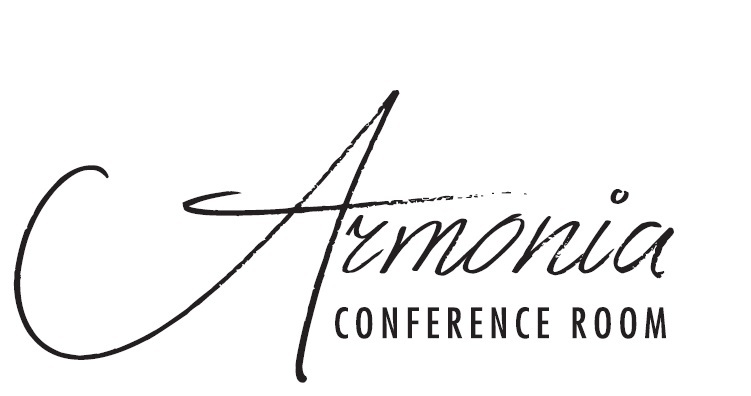 The hotel can accommodate professional conferences and meetings of up to 40 persons, complete with audiovisual equipment (projector and loudspeaker), as well as deluxe coffee break services, allowing your delegates to combine business with pleasure. 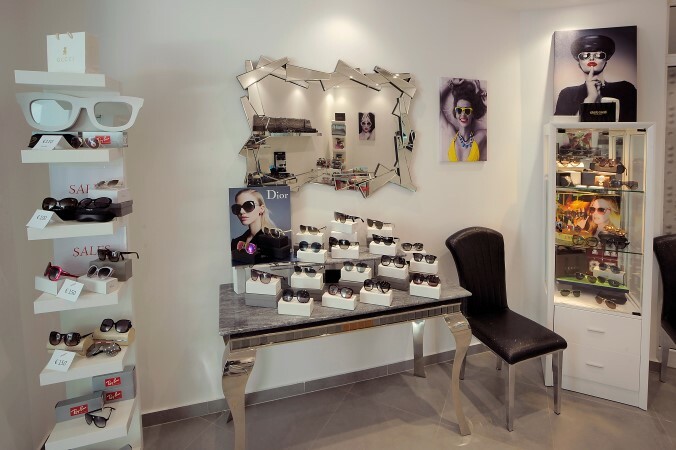 With its year-round sunshine, it is very important to protect your eyes with good quality sunglasses when visiting Cyprus. 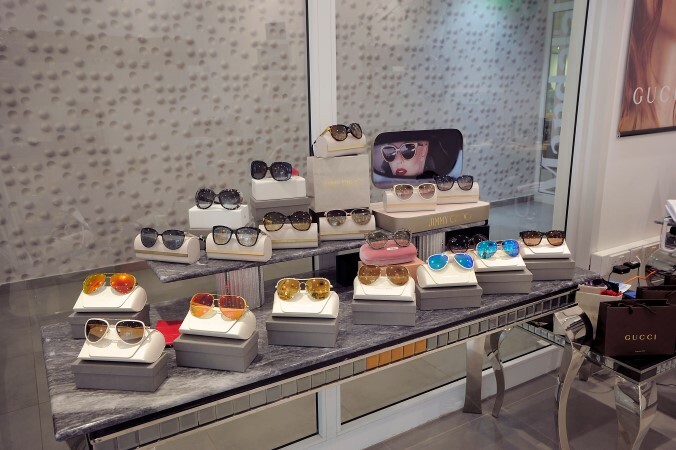 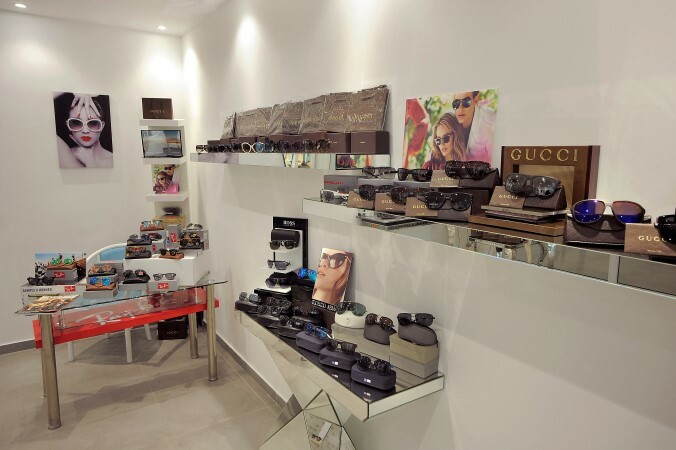 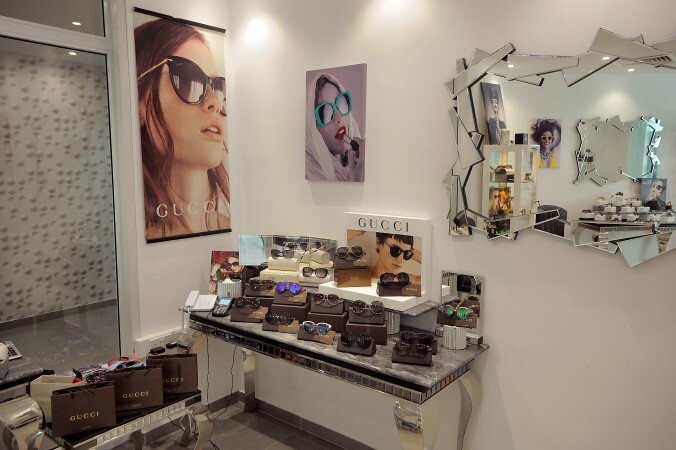 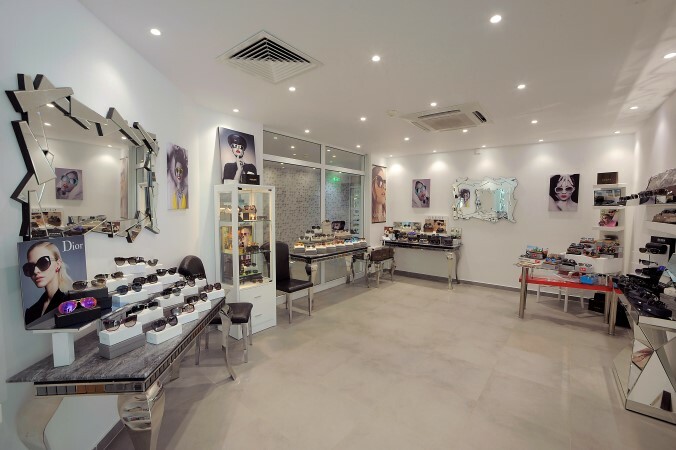 The Margadina Lounge Hotel has created an exclusive luxury sunglasses boutique for guests, offering a wide selection of designer sunglasses at favourable prices, ensuring you can protect your eyes and look stylish at the same time!